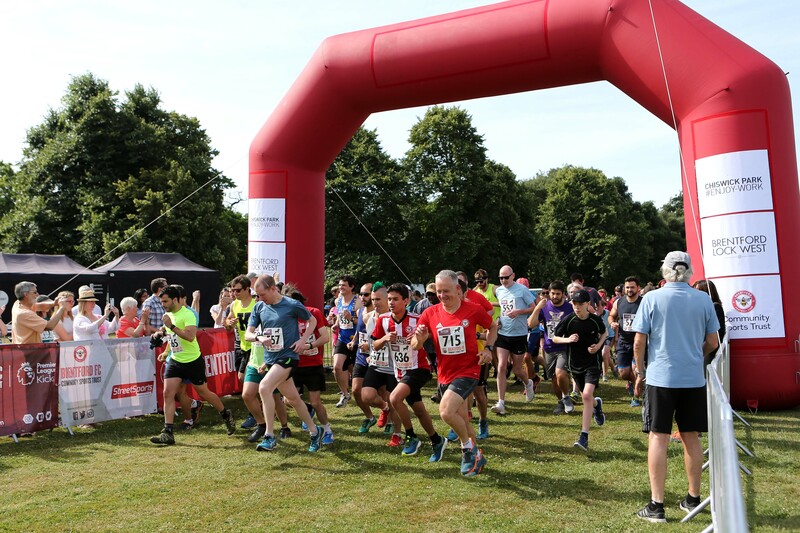 Brentford FC Community Sports Trust, in partnership with Brentford Lock West, Syon House, Ferrero and Enjoy Work, delivered one of Brentford’s biggest sporting events at Syon Park last Sunday. 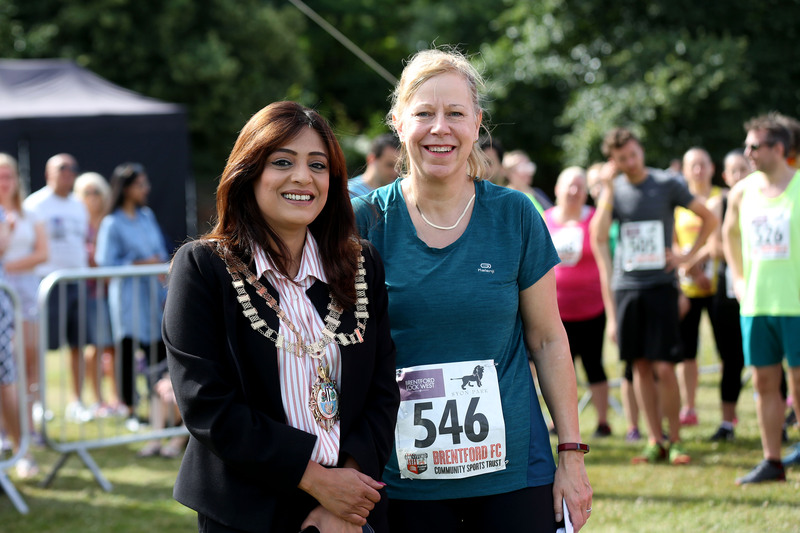 Runners, families and children basked in the summer sunshine as the Mayor of Hounslow, Councillor Samia Chaudhary, was the official starter for the Brentford Challenge. 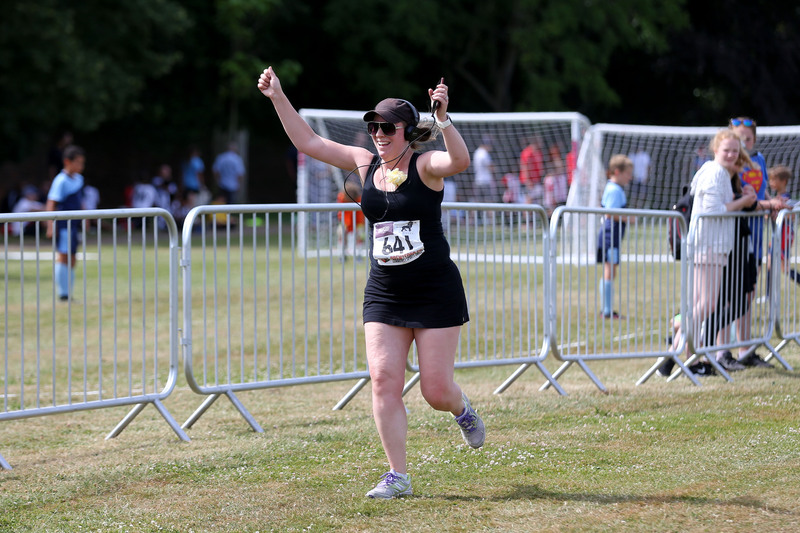 With temperatures soaring to 24 degrees, more than 300 people – including local MP Ruth Cadbury – took part in the event that included a 10k run, 5k run, 5k Walk and Talk (in association with West London Mental Health Trust) and a 1k children’s race. Interestingly, all the runners had the unique opportunity to run in the stunning private grounds of Syon Park. This year also marked a special mental health event: a 5k mental health awareness walk in partnership with West London Mental Health Trust. The walk – coined a 5k ‘Walk & Talk’ – aims to tackle the stigma around mental health and encourage more people to get active. “I suffered from depression after the death of my two daughters. I took part in a similar event last year and it was amazing to talk to other people who are in a similar situation to me. Along with highlighting the importance of mental health, the Brentford Challenge also offered a range of activities that encouraged local children to get more active. The event hosted an under 8s football festival, an introduction to paddleboarding at Brentford Lock and a Pilates taster session. 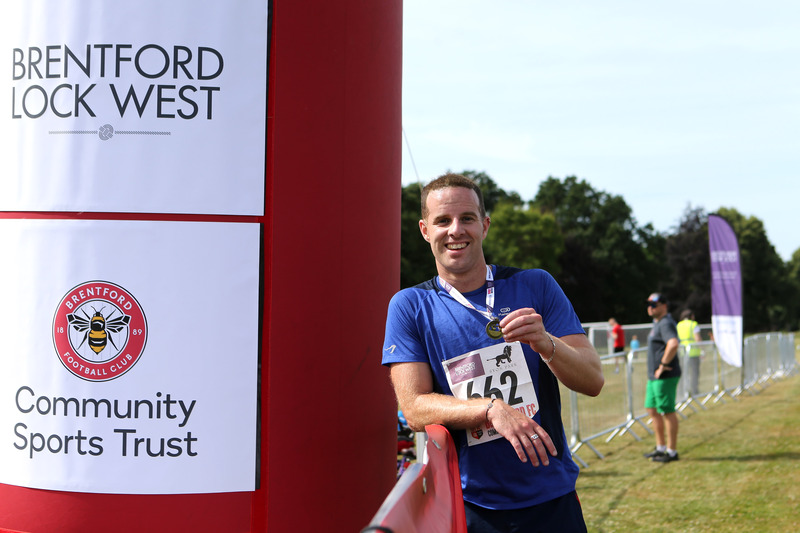 “I would like to thank our partners Brentford Lock West, Syon House, Ferrero and Enjoy Work for enabling us to deliver a fantastic event that can be enjoyed by everyone in the local community. 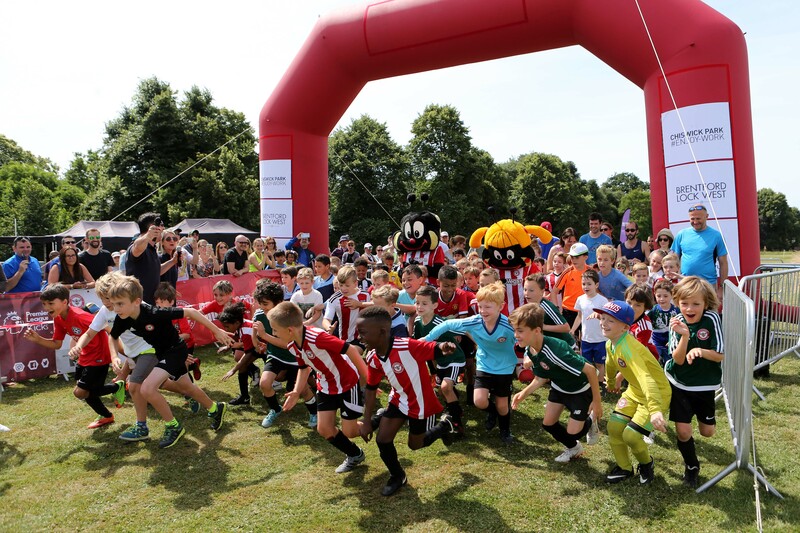 “We’d like to say a huge thank you to the Community Sports Trust and to all of the people who took part in the annual Brentford Challenge on Sunday. Yet again it was a fantastic event that saw the whole community come together to get active and enjoy a fun packed day.